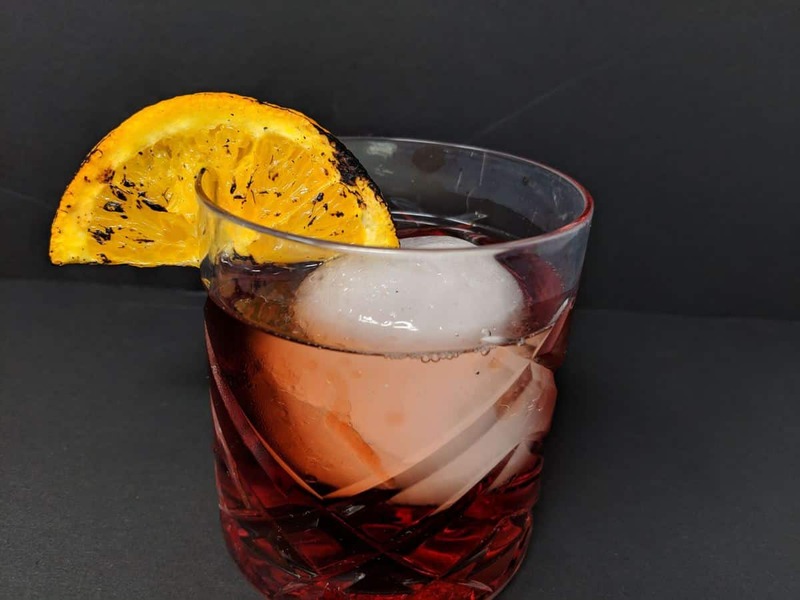 One of my wife’s favorite cocktails to have in the evenings is a Negroni so I thought I’d share this Negroni cocktail recipe with all of you since I tend to make them regularly. 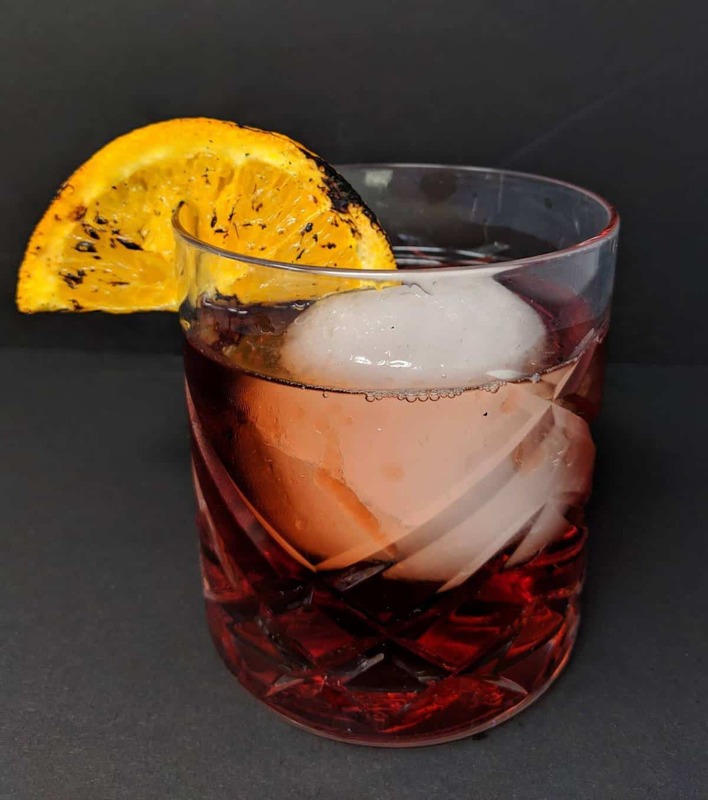 The Negroni cocktail doesn’t have any officially known origins but it’s believed to have been first created around 1919. It’s a great drink that combines three primary ingredients; Gin, Vermouth and Campari. It’s commonly served in an old fashioned glass and while some places serve it with chipped ice (which is a huge no-no in my books for pretty much any cocktail as it waters them down horribly), it’s best to serve it with a large ice cube. I make mine using my Whisky Barrel Ice Baller. 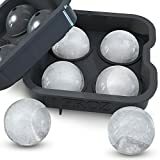 It’s awesome and makes beautiful ice balls (and no I’m not an affiliate, I just really like it). What does a Negroni taste like? I would liken the taste to a bitter, sweet orange taste. The Campari and vermouth combined well and you either love it or you hate it. Do keep in mind, however, that this is a strong drink so expect it to taste like one. To make a Negroni, you’ll need a few key ingredients; Gin, Campari and Sweet Vermouth. You’ll also need a Boston Shaker or similar to shake it with ice and combine the spirits. 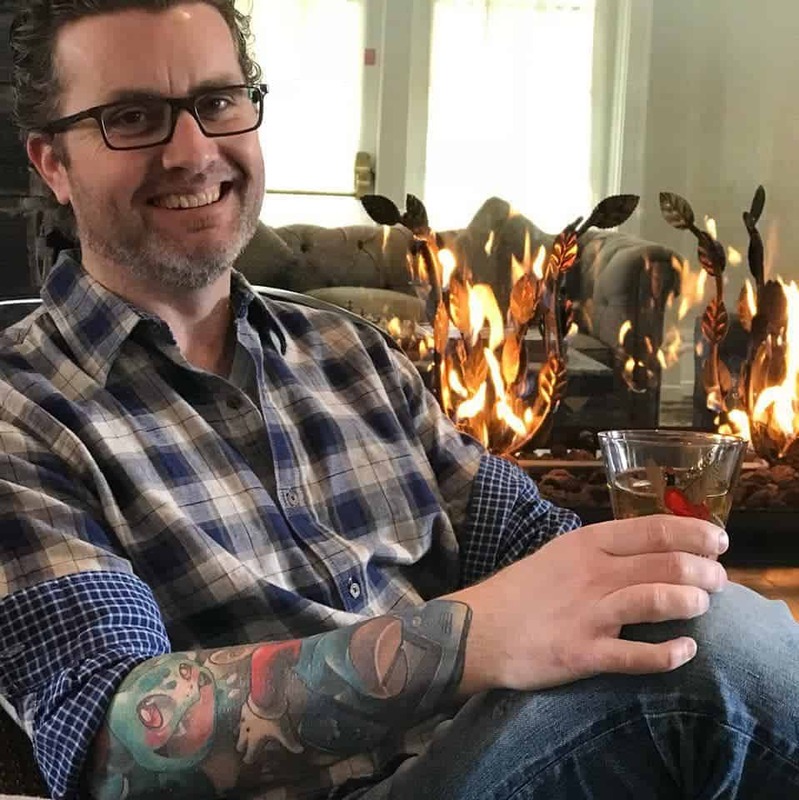 Get yourself a nice old fashioned glass similar to the one I have pictured here (you can often find these quite easily at thrift stores or the like for quite cheap) and either get an ice baller or purchase a silicon ice cube mold to make your own (linked below). This drink is always garnished with an orange peel, slice or similar. In my case, I wanted to make the drink pop a bit more so I decided to char my orange slice to give it a slightly more visually appealing look. I literally just did this over a gas burner in my kitchen so it’s not particularly hard and you don’t need any special tools to do it. I also happen to think it makes this picture look far more interesting. Here are a few classic variations on the cocktail that you might want to try. An Americano is a variation consisting of just the Campari and Sweet Vermouth with no gin and a splash of soda. This is another common variation that replaces the gin with whiskey. A Dutch Negroni uses the same ingredients but substitutes Jenever instead of gin. 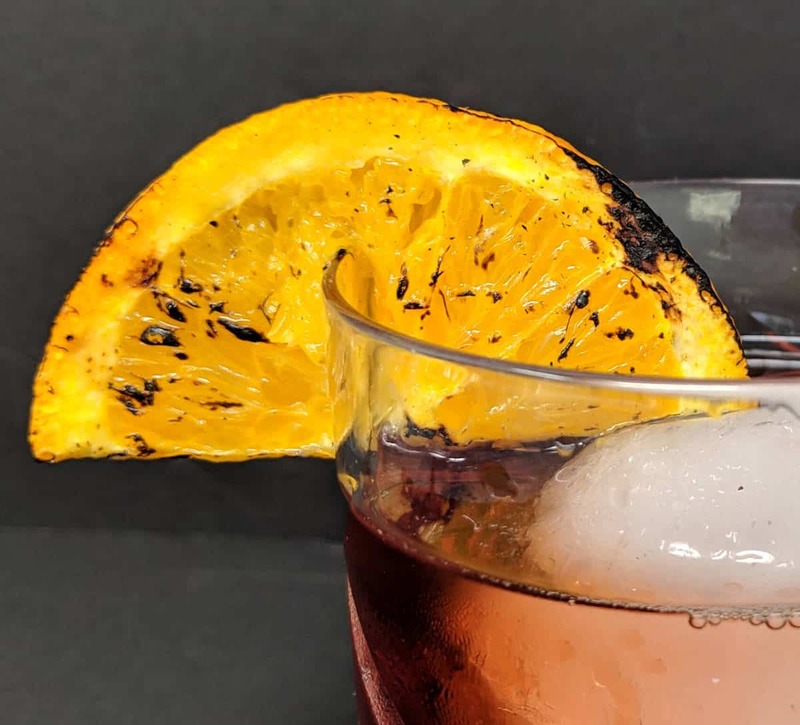 The Negroni cocktail doesn't have any officially known origins but it's believed to have been first created around 1919. It's a great drink that combines three primary ingredients; Gin, Vermouth and Campari. Combine vermouth, gin and Campari in a Shaker with ice. Pour over a large ice cube into an old fashioned glass.